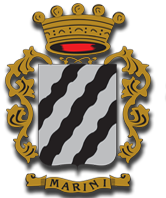 THE MARINI FAMILY HAS BEEN PRODUCING GRAT WINES FROM 2 CENTURIES BY COMBINING THE EXPERIENCE ACQUIRED OVER THE YEAR IN WINEMAKING WITH THE TECHNOLOGICAL INNOVATION. 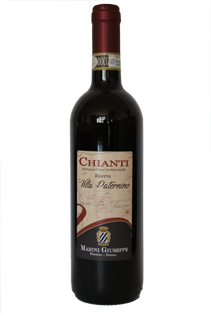 We produce “Chianti DOCG”,” Birbante Rosso di Toscana IGT”and” SaviuM Bianco di Toscana IGT “. We work in the vineyard by following concrete eco-efficiency standards in order to reduce the environmental impact. Indeed, we adopt an environmentally friendly policy which implies a low pesticide-input pest management and we create a turf in our vineyards to preserve the land from the hydrogeological instability. 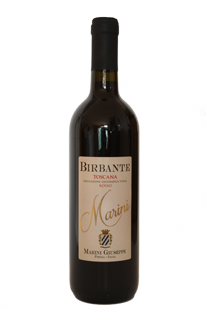 In our Cellar, as in our Vineyard, we keep the same philosophy by adopting the natural fermentation that is carried out thanks to the wild yeasts, naturally present on the grapes and in the fermenting rooms. 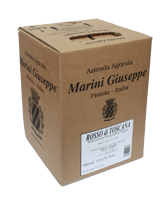 Red wine of Tuscany – Bag in Box 5 lt.
Red wine of Tuscany – Bag in Box 10 lt.